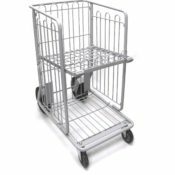 Bold Cart Corral structures; provide a Safer, Cleaner & more Appealing Store Front. 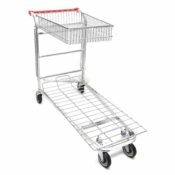 Shopping carts stand as an integralpart of the retail shopping experience for all customers. 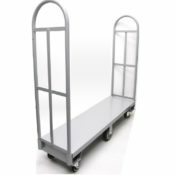 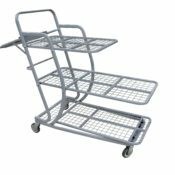 To protect this valuable investment and ensure your Customers' experience, start and end in a good environment by providing easy access to a safe, convenient and customer friendly cart storage area.